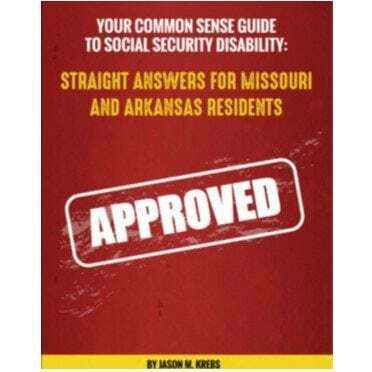 Most group Long Term Disability Insurance claims such as those issued to Walmart employees are governed by Federal law known as ERISA. Which stands for the Employee Retirement Income Security Act of 1974. ERISA claims are exceptionally complicated, and the federal laws are weighted unbelievably in favor of the insurance company. These are a couple of the main reasons why you should hire an experienced ERISA Disability Lawyer in Arkansas. Before you appeal your claim, you are entitled to receive the insurance company claim file they have made on you and receive a copy of your company’s disability full insurance plan. This is important because, when the LTD insurance company wrote your denial letter it is extremely likely they did not give you the you full story on why they denied your claim. The ERISA long term disability claim file will contain all of the reports and comments, including maybe some evidence that is favorable to you that the LTD insurance company wants to ignore. If you are going to handle your own appeal, then you should obtain and review your claim file before doing anything. You have a right to the file as soon as the claim has been denied or terminated. 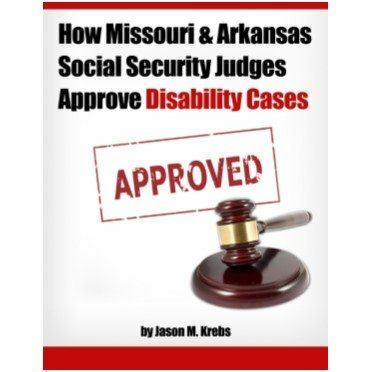 If your Long Term Disability claim has been denied as a result of your medical conditions, it’s time for you to contact experienced long term disability attorney in Arkansas, Jason Krebs. He can help you get the disability benefits you deserve. 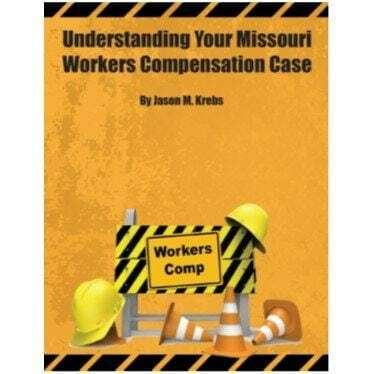 Our firm has helped many Walmart employees in their claims. Call 417-883-5886 or 1-800-345-0535 today for your complimentary consultation.